More commonly called drones, the unmanned aircraft system (UAS) has gone a long way from being a military tool. These devices are now used in many industries including agriculture, security and surveillance, commercial, aviation, and more. Over the years, drones have proven that they can make everyday tasks easier, but until now, many people still fear the danger they bring. 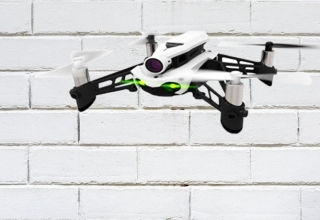 Under wrong hands, these drones can be used to sabotage security and deter business growth. Since the 2000s rolled in, the United States government has promulgated laws in an effort to regulate their use. However, there hasn’t been comprehensive legislation pertaining to drones yet, also because these UAS are relatively new that tests and researches are needed to appropriate laws according to the needs of consumers and the states without impeding technological advancement. 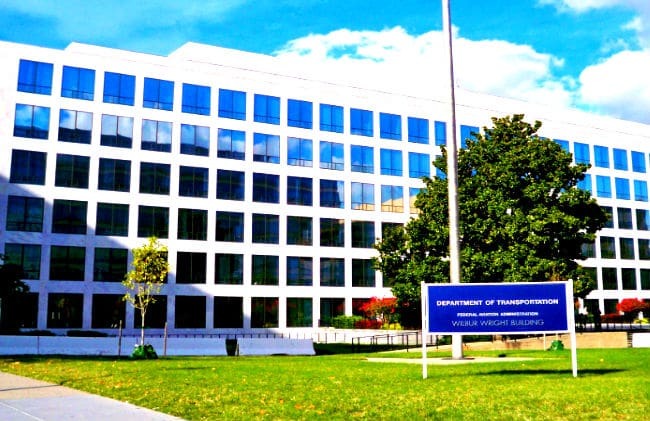 Fortunately, the need for new UAS rules to fit the demands of the status quo was immediately responded by the US Department of Transportation on January 14, 2019. The FAA recognizes that the innovation in drone technology is limitless and fast that the administrative legislation just can’t keep up. Today, there are even more drone applications and opportunities that did not exist or were only in their budding stages in the 2016 Code of Federal Regulations, Small Unmanned Aircraft Systems (14 CFR Part 107). To fill these loopholes, FAA proposed changes to existing regulations on drone use, the salient points being: (1) operations at night and (2) operations over people. 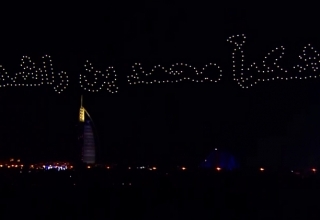 Under the current FAA laws, pilots are not allowed to fly their drones during night time. In the event that a remote drone pilot seeks to operate at night, pilots are required to obtain a waiver, which is the most common type FAA receives, having handled a total of 4,837 requests as of 2017. So far, the FAA has not recorded any UAS accidents operating under a night waiver. Since it is the most in-demand and with the least risks, FAA seeks to relax the existing law and allow the operation of drones in the evening under two conditions. First, the remote pilot must complete a knowledge test and training related to drone flight to be conducted every 24 calendar months. 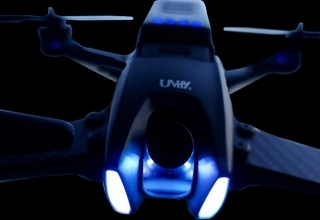 Second, a drone must be equipped with anti-collision light accessories that are visible for at least 3 statute miles. It’s worth mentioning that this rule only applies to small drones weighing 55 pounds or less and drones over the FAA-regulated weight will be subject to different regulations. 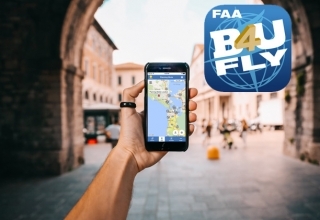 The current FAA rule states that remotely controlled drones are prohibited to pass over any person who is not directly participating in the flight operation, but the agency provides a process for pilots to obtain a waiver to conduct such. 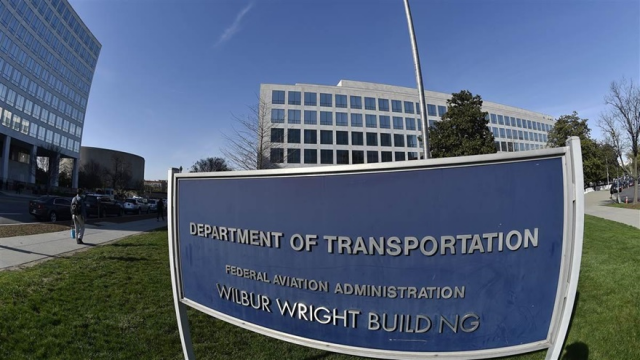 Under the proposed law, FAA moderates the operations over people but under certain conditions. First, drones weighing less than 0.55 pounds will be allowed to fly over people without the need of waiver as they pose minimal risks. 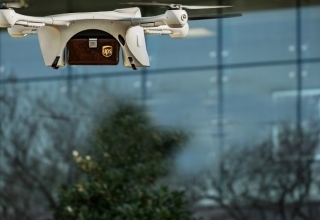 Furthermore, the weight restriction applies from take off to landing, meaning that any cargo attached to the drone will aggregate to the weight of the drone. Second, drones over 0.55 pounds but less than 55 pounds must be designed in a way that impact with any person won’t result in severe injury. Therefore, the burden of the second qualification of this rule mainly lies on the manufacturer’s hand as to how safe-proof they can make their drones. Third, if in the performance-based test, FAA finds the drones are designed to cause higher injury threshold, the proposal will prohibit drone flight over any open-air congregation of people and the operation would have to be inside or over a closed or restricted-access area. Also, these drones may only be allowed to fly and move over people but are not allowed to hover and stay on top of anyone. As the number of drones and its uses proliferate, the government also strives to adjust its law, thus the proposed amendments to the 2016 rules. 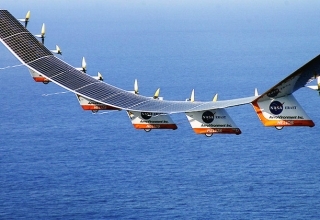 The amendments may yield little effect to a freer drone flight, but it’s already a good start. Now remote pilots are getting closer to finally having a seamless flight with the more comprehensive update to the existing laws.